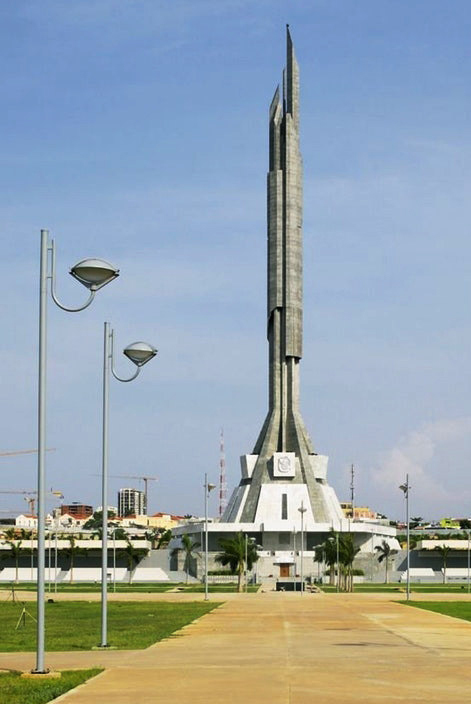 The Agostinho Neto Mausoleum is an obelisk-like concrete structure towering above the city of Luanda. 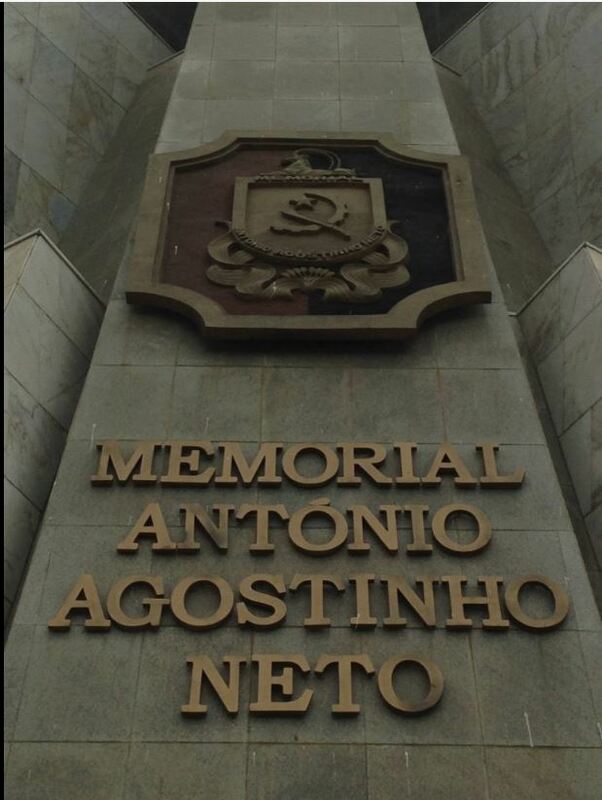 It occupies the center of the Agostinho Neto Cultural Center, which takes up 4,633 square miles of Luanda, and serves as Neto's final resting place. Neto (1922-1979) served as Angola’s first president from 1975-1979 after Angola secured its independence from the Portuguese. He remained the leader of the Popular Movement for the Liberation of Angola (MPLA) in Angola's subsequent civil war, dying before long before its final end in 2002. A Portugal-trained physician, he was also known for his literary skills as a renowned poet. The tower was designed to reference Neto's poem "The Path of Stars", and is named after his book A Sacred Hope. Built in 2012, its Brutalist architecture is said to reference a spaceship, and Luandans referred to it as "Sputnik" in the 1990s while its construction remained unfinished. 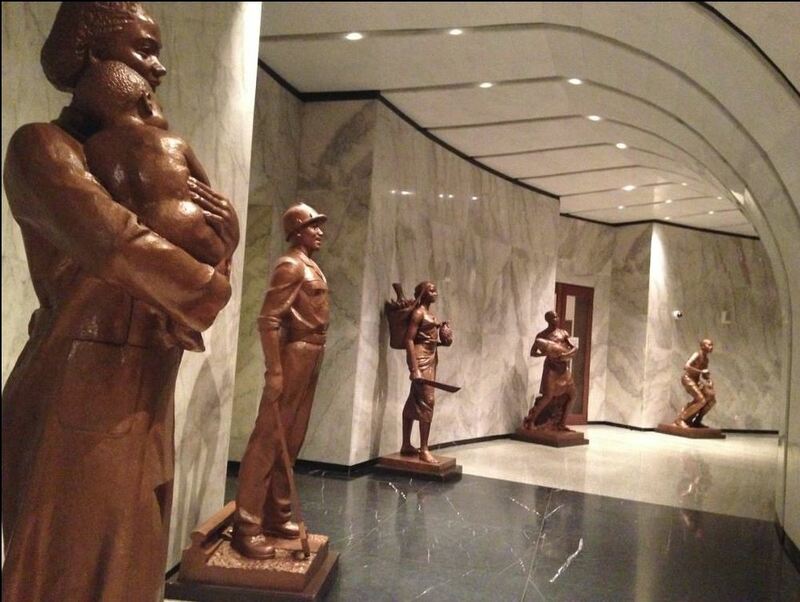 Angola's interest in socialist realism may be a byproduct of their past political alliances. The Soviet Union supported the MPLA party during Angola's civil war, Cuba sent soldiers to fight on their behalf, and North Korean military personnel were also involved. Certainly the "cult of personality" that has visually marked these three nations is recalled by the Neto monument. 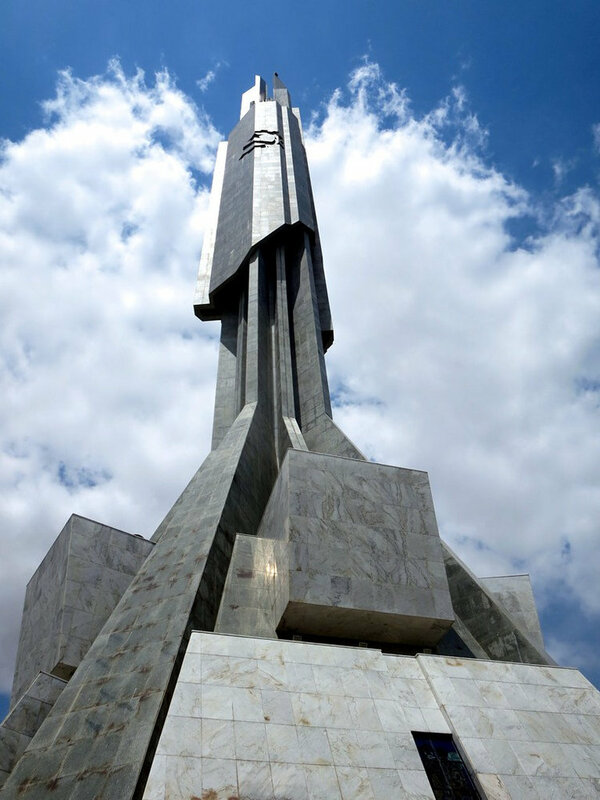 Although the project was initially awarded to a Brazilian company, it was completed by Mansudae Overseas Project, the North Korean sculptural business that has built monuments in many parts of the continent. In March 2011, Kim Yong Nam, president of the Presidium of the North Korean Supreme People's Assembly, visited the monument, and the official state news agency claimed that North Korea was funding the structure. Grzelczyk estimates its cost as $40 million. Whether this was a gift of an exchange is uncertain; in 2015, the North Korean ambassador to Angola expressed interest in developing agribusiness in the Malanje region of Angola, military training exchange agreements led to suspicions of illicit arms, and, although oil-rich Angola denied trading aviation and rocket fuel to North Korea, international misgivings arose. Angola's willingness to abide by United Nations' sanctions increased in late 2017, when over 150 Mansudae employees were "invited" to leave Angola. By January 2018, Angola had terminated all further contracts with Mansudae. At over 393 feet, it is taller than both New York's Statue of Liberty and London's Big Ben belltower, dominating central Luanda's skyline. 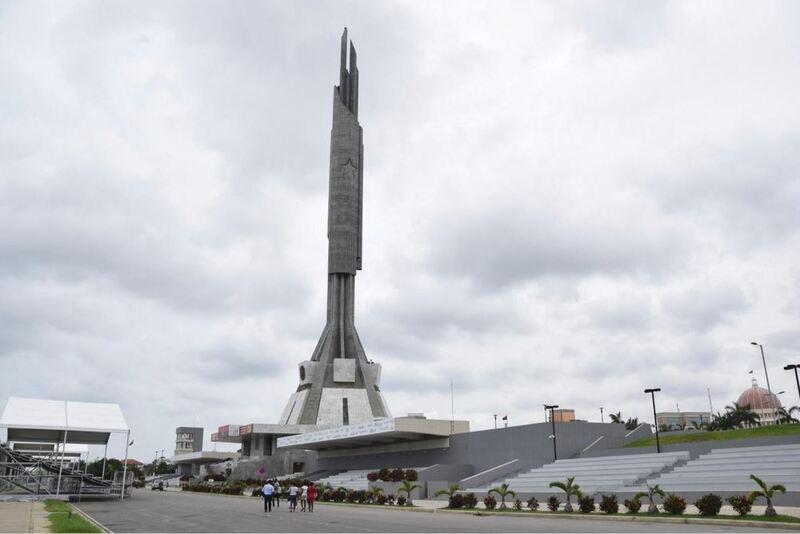 Located outside the downtown area, its site was formerly a residential neighborhood called Praia de Bispo, cleared in the 1990s for the monument's erection. Near both the Presidential Palace and the National Assembly, it conceptually ties both to Neto's legacy of anti-colonialism. The extensive grounds surrounding the monument include lawns and gardens, as well as reviewing bleachers. 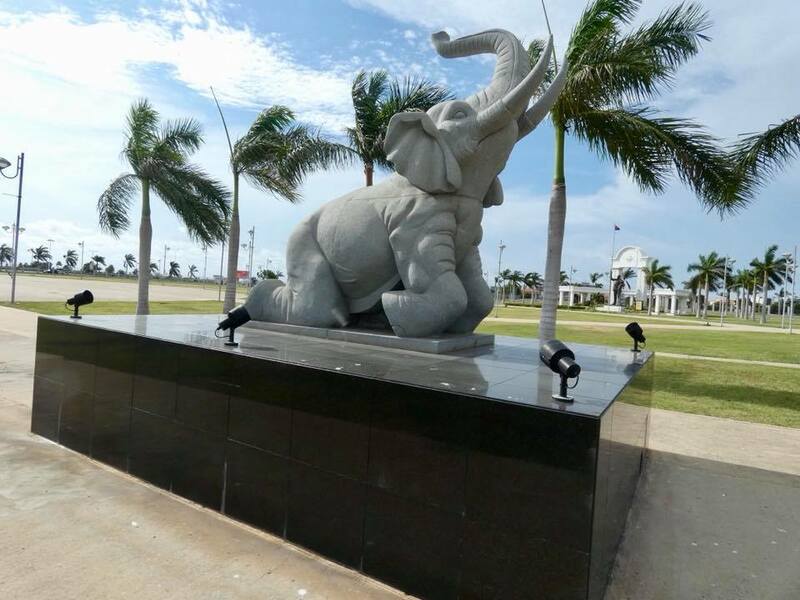 Statues decorate the grounds, including one of an elephant kneeling in the direction of Neto's tomb. 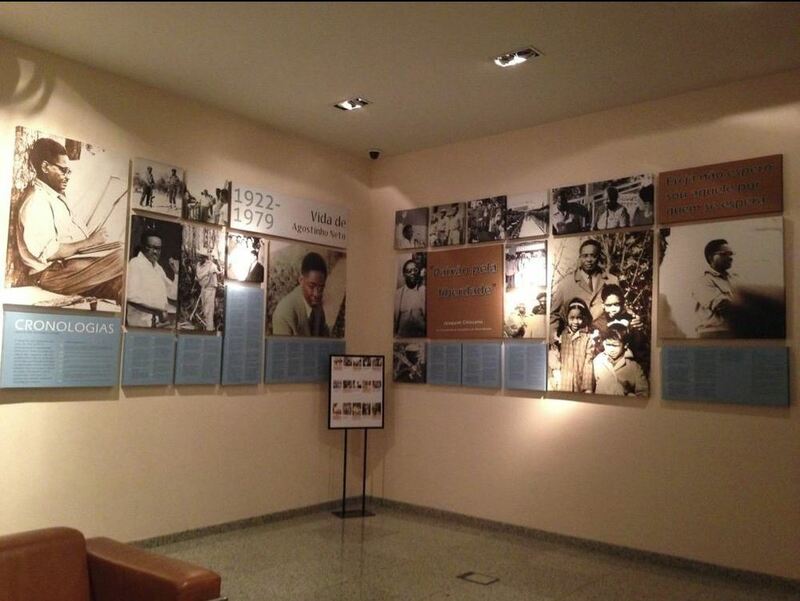 Sharelle M. Sturdivant-Thompson and Kathy Curnow, “The Agostinho Neto Mausoleum ,” Bright Continent, accessed April 20, 2019, https://access.thebrightcontinent.org/items/show/31. 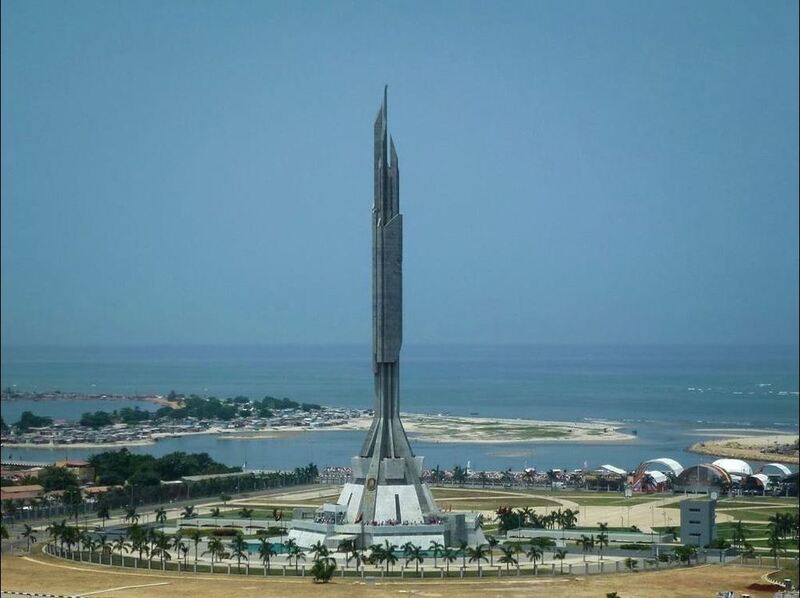 "North Korea leaves its mark on Africa with huge sculptures." Public Delivery December 2017. Sayagues, Mercedes. 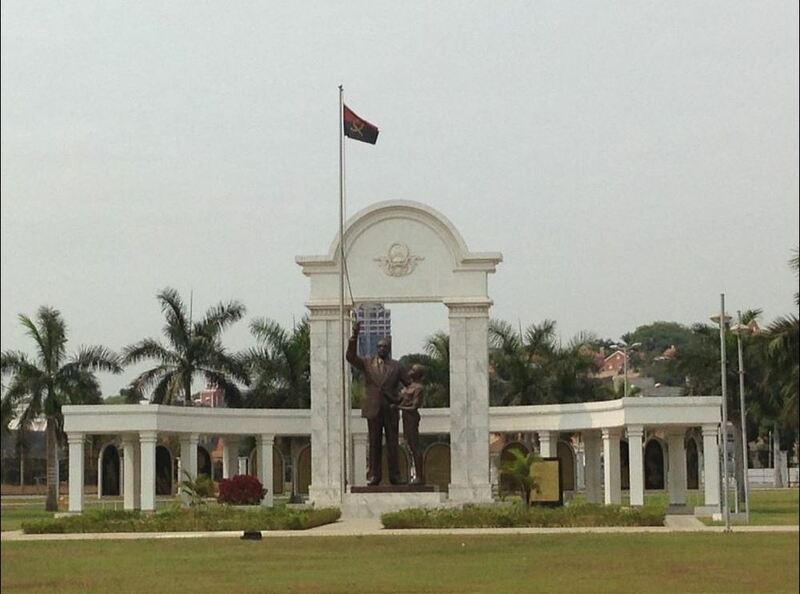 "Father of Angola rots in a grey mausoleum." Mail & Guardian 10 Oct 1997. Baecker, Angie. "Hollow Monuments." ArtAsiaPacific March/April, 2011, pp. 63-64. Winter, Caroline. "The Dear, Glorious North Korean Statue Factory." Bloomsberg BusinessWeek, June 10, 2013, Issue 4333, pp. 68-72. Grzelczyk, Virginie. North Korea’s New Diplomacy: Challenging Political Isolation in the 21st Century. London: Palgrave Macmillan. 2018. "N Korean workers leave Angola after sanctions boost." News24.com. 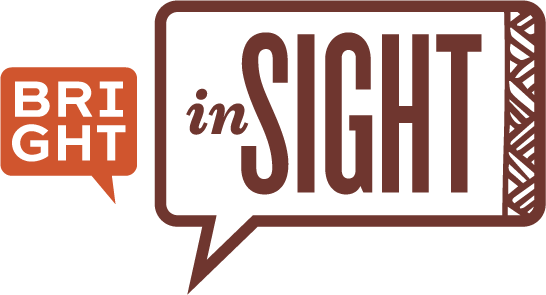 Nov. 22, 2017. Ji, Dagyum. "Angola terminates 'all contract' with North Korea’s Mansudae company: report." NKNews.org. Jan. 30, 2018. Pilling, David. "North Korea said to be revitalising African wildlife trafficking." Financial Times, September 22, 2017. Russo, Christina. "Exclusive: This Is Africa's New Elephant Poaching Hot Spot." National Geographic website, July 5, 2016. Published on May 12, 2018.